The Harvest Moon makes it annual appearance in early October. The term harkens back to a time when farming communities used the light of the moon to gather the autumn harvest. That’s the easy part. The confusion typically revolves around which month the Harvest Moon falls. 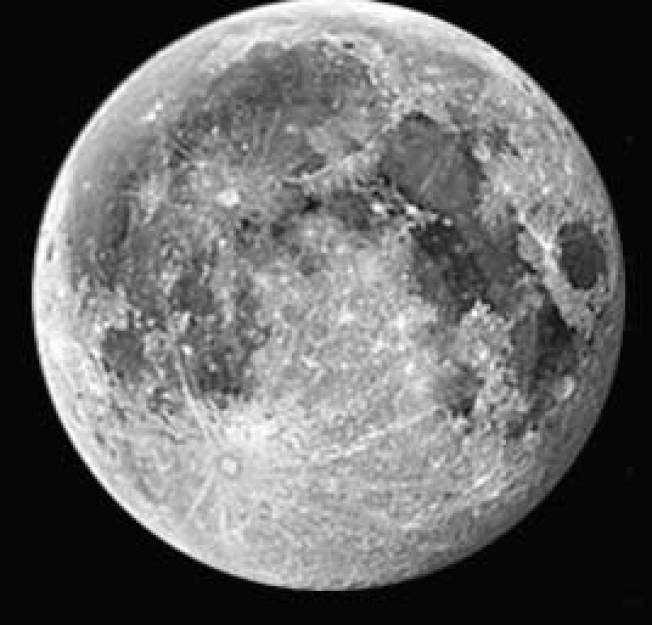 As a rule, the Harvest Moon is the full moon closest to the autumnal equinox. Since the equinox fell on the 22nd of September this year, the nod goes to the upcoming full moon on the 5th. The exact moment the moon will be full will be at 2:40pm in the afternoon, but we’ll have to wait until it rises at 6:39pm in the eastern sky. Weather looks spectacular for viewing, as we remain in a quiet, cool and clear pattern.